Search for missing family shifts back to Neb. 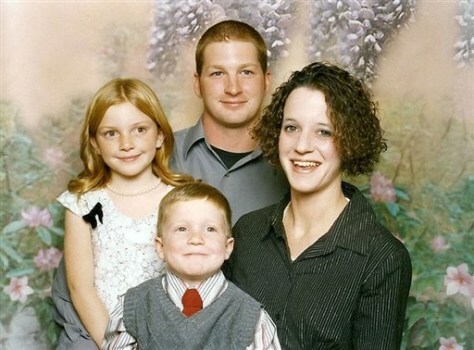 The Schade family of Creighton, Neb., was last seen March 20. Shown here from the top are Matt Schade, Rowena Schade, 8-year-old Sean and 11-year-old Devon.